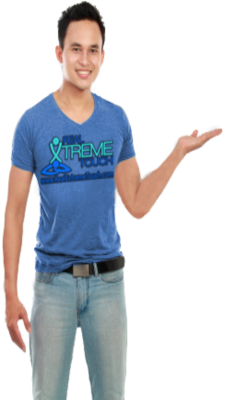 Over the years, we at Real Extreme Touch continues to value and respect your precious time. Hence, we would like to present our Discounted Rates in an easier form so that you can easily assess by direct comparison all the details necessary for your final decision. Now, using the data below, you can now easily tell, call or text us your preferred services using the corresponding codes. Specify your name or code name or nickname or your name registered in your hotel, whichever will be necessary for us to contact you. Finally, just wait the arrival of our masseur/s on your doorstep. Catch us here and we'll keep you posted anytime.